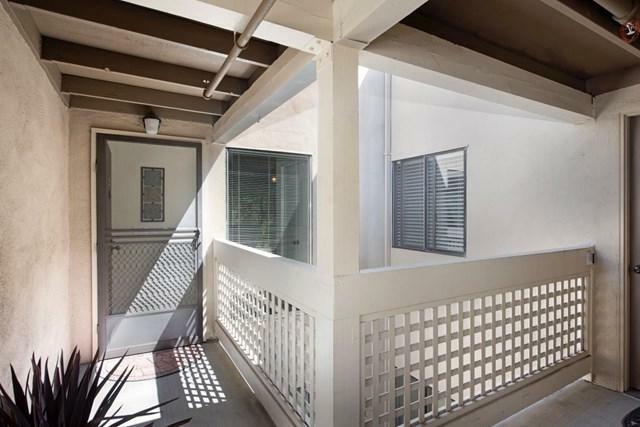 Move in and enjoy this gorgeous 1,076 SF 2 bedroom, 2 bathroom home near Downtown Los Gatos! Granite countertops in the updated kitchen! Large living space opens to the private patio! Double pane windows! Both bedrooms are spacious! Beautiful bathrooms! Bright Master suite opens up to the lovely patio! Inside laundry! Sunny, secure, quietly tucked away single-story upstairs unit! Easy access to second floor condominiums using the community elevator! One car covered carport plus storage! 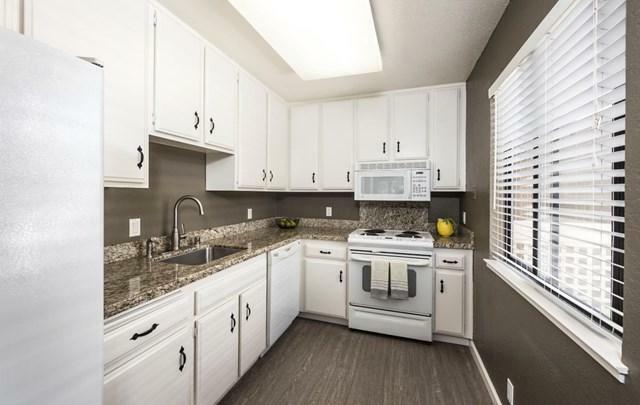 In this highly sought after community one resident must be at least age 55 and the wonderful HOA includes pool, recreation space, fitness center, water, cable TV, garbage & sewer! Gated community! 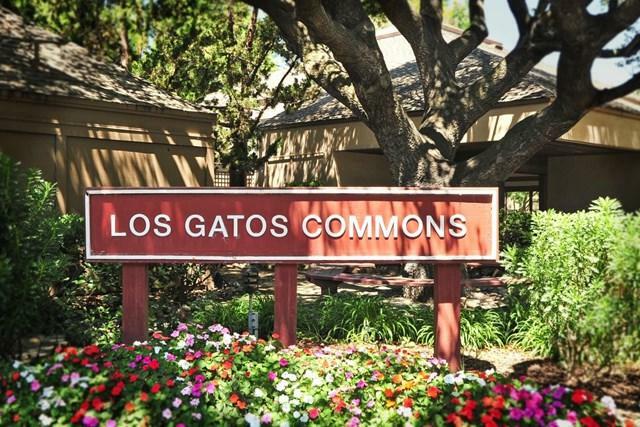 Walk to downtown Los Gatos, great restaurants, shopping, hiking trails and many other amenities! 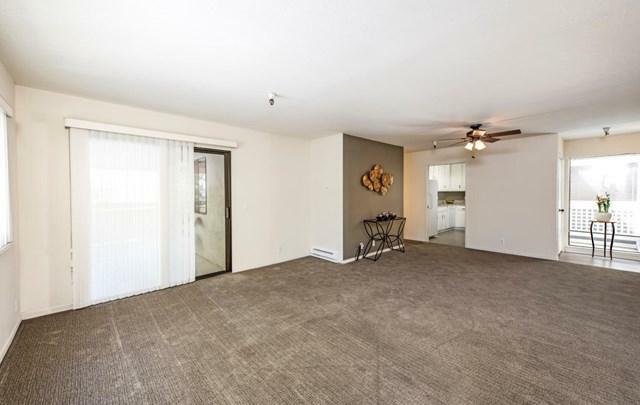 Easy access to Los Gatos boulevard, Blossom Hill Road and Highway 17/880 & Highway 85! Wow! Sold by of Out Of Area Office.